Stop! 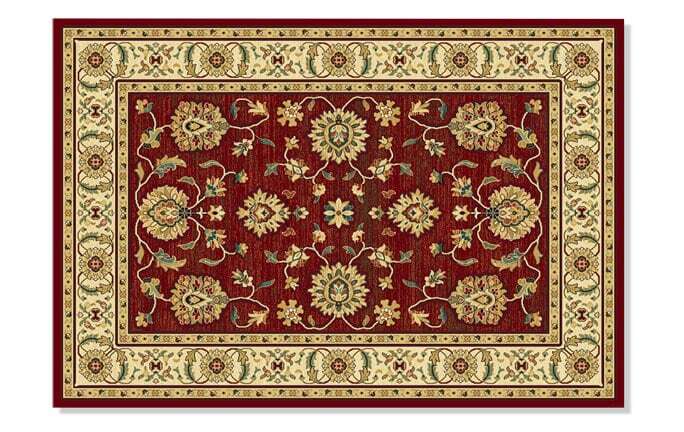 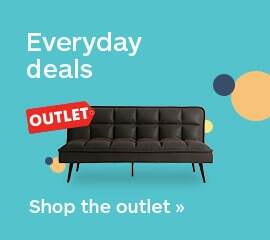 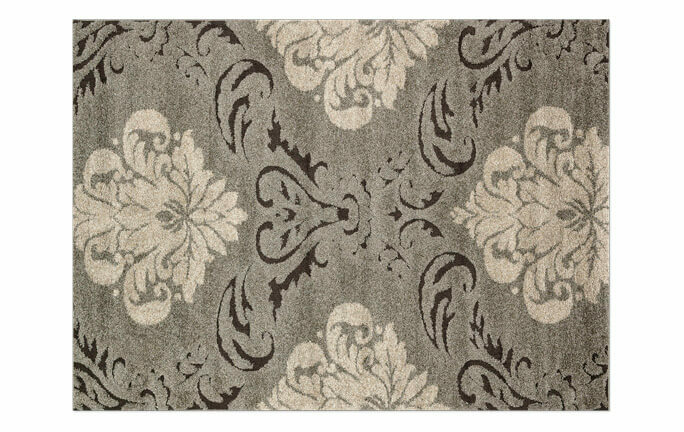 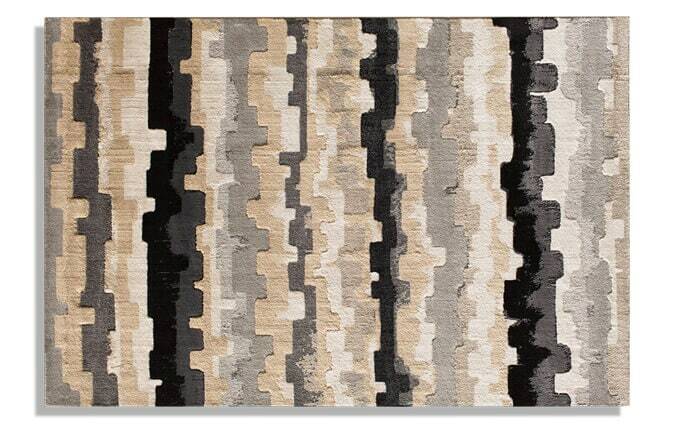 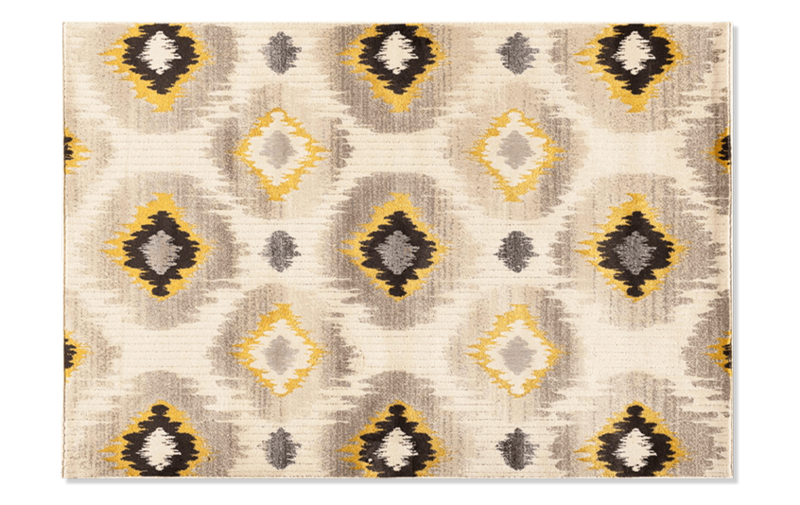 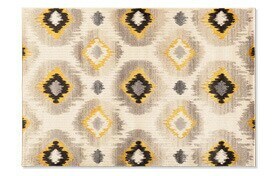 You've just found the perfect neutral rug for your living room, family room or bedroom! 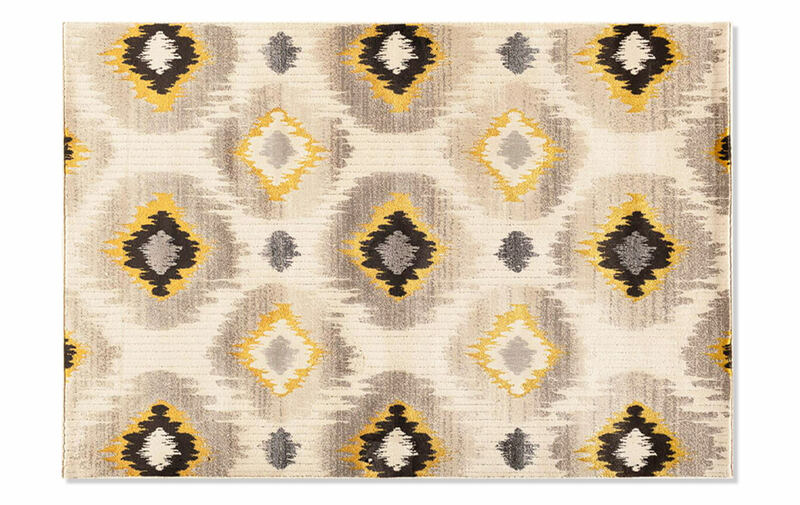 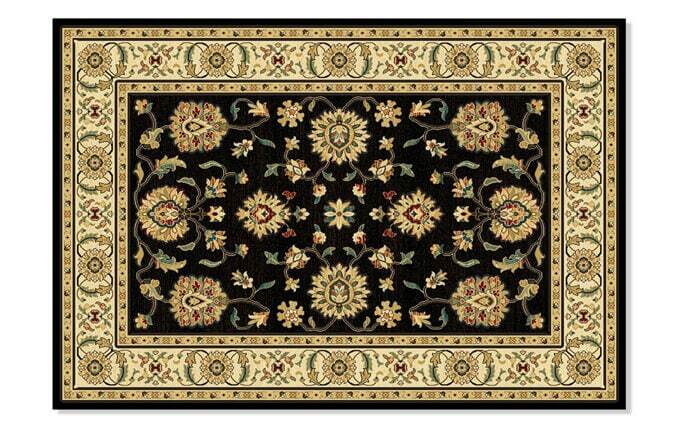 My Mayan Pearl Rug (5' x 7'6") makes the perfect neutral area rug for your home! 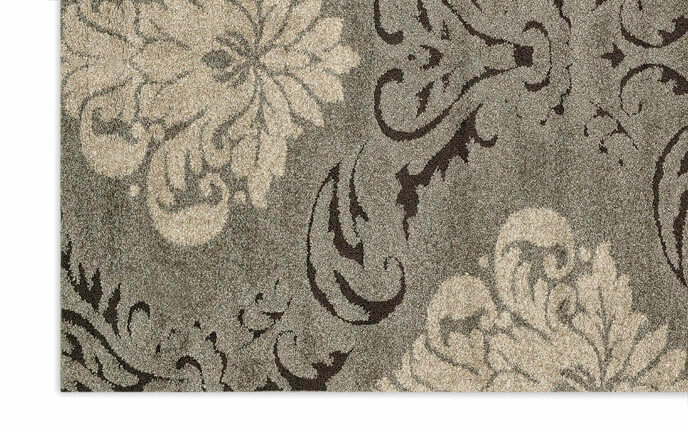 It showcases a stunning and graceful pearl, citron, charcoal, silver, and gray that seamlessly blends with your room decor.